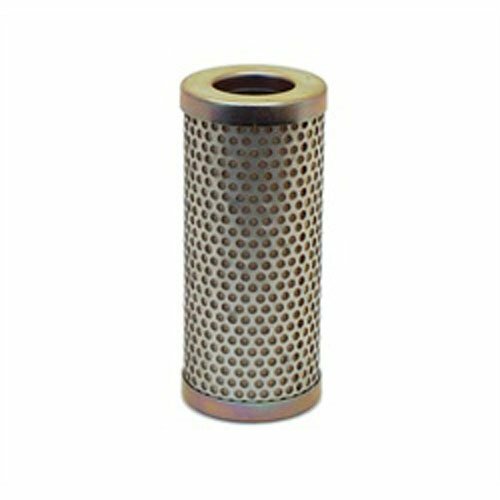 The AEM Water/Methanol Injection Filter is an in-line filter that uses a micronic mesh screen to filter particulates as small as 40 microns. This allows a cleaner flow of water/methanol to be passed into the engine, not only protecting the internals of the engine itself, but also the working parts of the water/methanol pump too. 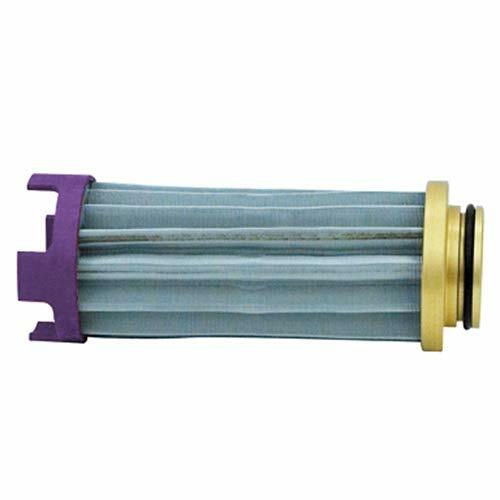 Run the AEM Water/Methanol Injection Filter in-line before the pump to protect both pump and engine. If you are using a Water/Methanol Injection System it may greatly increase pump life to use a water/methanol filter. 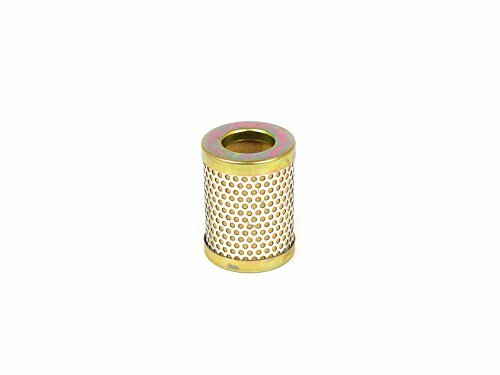 The AEM Water/Methanol Injection Filter prevents foreign particles as small as 40 microns from clogging or damaging pumps, injection nozzles check valves or flow sensors. 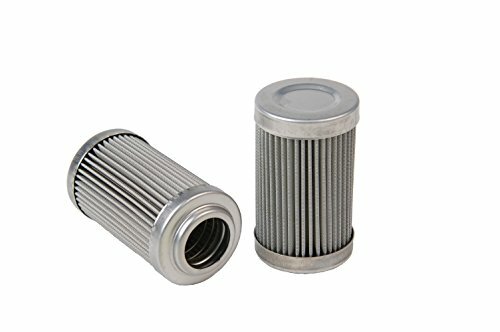 The AEM Water/Methanol Injection Filter uses fittings for use with 1/4inches OD nylon tubing, so it fits most Water/Methanol injection kits on the market today. Supports up to 5,000 plus Flywheel HP, Forced Induction, on gasoline. Supports up to 4,000 Flywheel HP, Forced Induction on Ethanol. 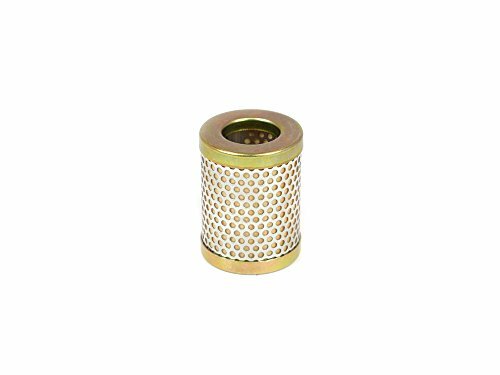 This billet aluminum remote spin-on filter mount accepts Chevy type spin-on filters (13/16"-16). 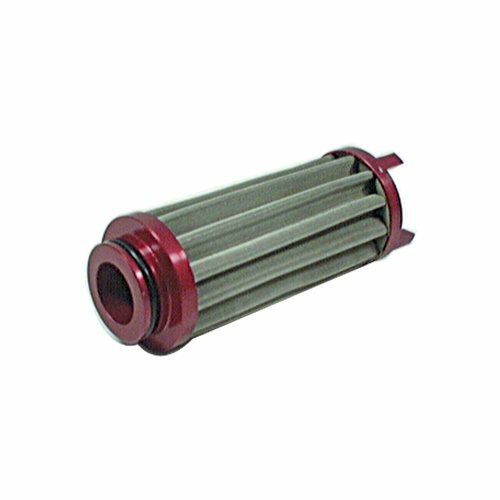 It is designed for use in high performance applications. Includes two 1/2" N.P.T. in-ports and two 1/2" N.P.T out-ports. It can be plumbed right to left or left to right, for many plumbing options. Unused ports can be used for a temperature or oil pressure sender, or for Accusump input. Single 2-5/8" tall 1 micron fuel element for our 4" and Marine fuel filters. Canton Racing Products has been building oil pans and engine related products for racing and high performance applications since 1981. Peterson 09-0699 REPLACEMENT 100 MICRON. Single 2-5/8" tall 8 micron fuel element for 4" and Marine fuel filters. Canton Racing Products has been building oil pans and engine related products for racing and high performance applications since 1981. Peterson Fluid Systems 09-0461 60 Micron Element With Bypass. Product Dimension (LxWxH): 9.8x3.4x3.2. Peterson 09-0460 60 MICRON OIL & FUEL. 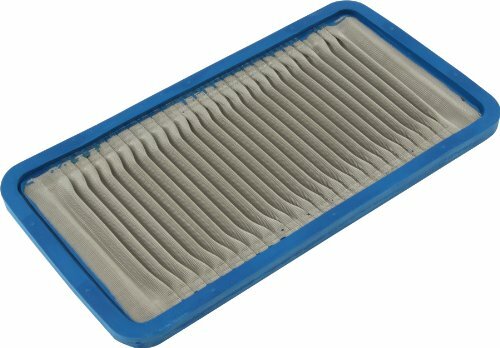 Peterson Fluid Systems 08-1900 Repl Filter Element 100 Micron Pleated. Product Dimension (LxWxH): 11.85x5.3x1.2. 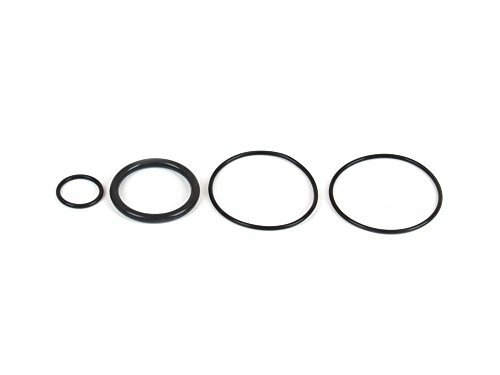 This fuel filter seal kit includes all of the seals used in a CM remote fuel filter. Canton Racing Products has been building oil pans and engine related products for racing and high performance applications since 1981. 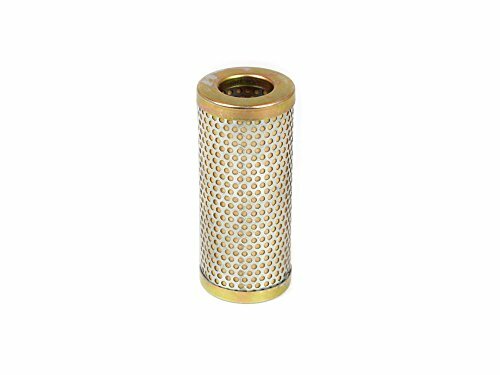 This is a 4" high CM Remote Canister Fuel filter with our 2-5/8" tall 1 micron element. Designed for extra sensitive fuel system like those who run fuel injection. 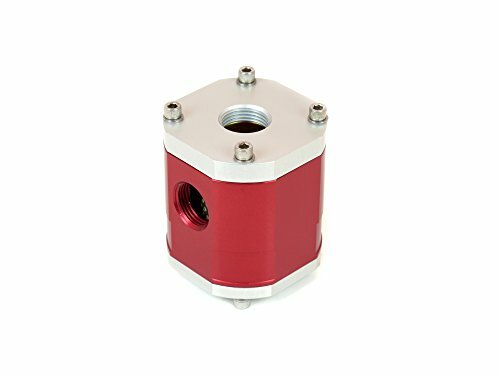 This filter features housings made from light weight billet aluminum, 1-1/16" -12 straight O-ring ports, and a removable top cap that allows for easy and mess free element replacement. The filter has a red anodized body and clear anodized end caps. 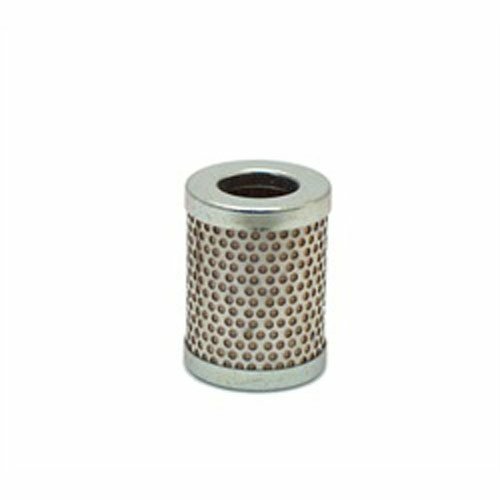 Single 4-5/8" tall fine screen element (140 mesh/180 micron). Canton Racing Products has been building oil pans and engine related products for racing and high performance applications since 1981. Six pack 4-5/8" tall 8 micron fuel elements for our 6" fuel filters. Canton Racing Products has been building oil pans and engine related products for racing and high performance applications since 1981. Six pack 2-5/8" tall 8 micron fuel elements for our 4" and Marine fuel filters. Canton Racing Products has been building oil pans and engine related products for racing and high performance applications since 1981. 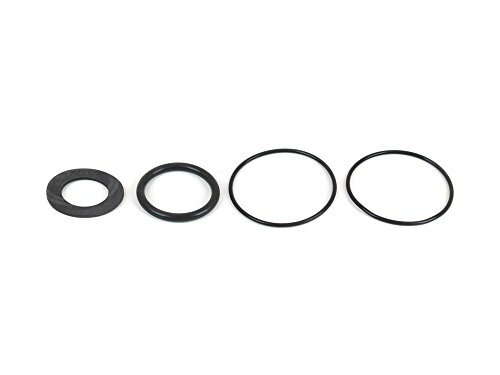 This fuel filter seal kit includes all of the seals used in a CM in-line fuel filter. Canton Racing Products has been building oil pans and engine related products for racing and high performance applications since 1981. Single 4-5/8" tall 8 micron fuel element for our 6" fuel filters. Canton Racing Products has been building oil pans and engine related products for racing and high performance applications since 1981. This is a 4" tall CM Remote Canister Fuel filter with our 2-5/8" tall 1 micron element. Designed for extra sensitive fuel systems like those who run fuel injection. 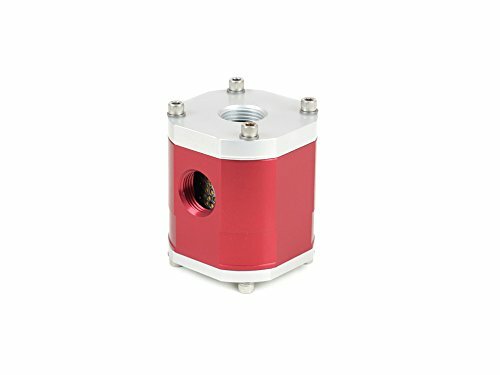 This filter features housings made from light weight billet aluminum, 1-1/16" -12 straight O-ring ports, and a removable top cap that allows for easy and mess free element replacement. The filter has a red anodized body and clear anodized end caps. Peterson 09-0480 45 MICRON FUEL ELEMENT.